Now online: The programme for our Midterm Workshop! As previously announced, our Midterm Workshop on 10 October 2018 will be held as part of the WHINN week in Odense, Denmark. The WHINN coordinators have now updated their preliminary programme online, which can be found here. Straight after the opening keynote (WHINN TALKS! ), we will have the first ImpleMentAll session ‘Implementation Science – changing the world one barrier at a time?’. This session gives a thorough introduction to implementation science in general and ImpleMentAll’s role in this important field. The speakers will start by covering implementation science from a broad perspective and move on to a brief introduction to the project and how we work with implementation. This will include why ImpleMentAll’s work is needed and key parts of our theoretical foundation. The second session will feature first-hand tales from the reality of eHealth implementation told by experienced implementers from five different countries under the headline ‘Did you know this about eHealth implementation?’. To round off the session, our main research “product”, the ItFits-toolkit, will be presented to give the audience an impression of how the final outcome of ImpleMentAll will contribute to improving and speeding up implementation of clinical innovations. After lunch and a second WHINN TALKS! session, get ready to engage in the final, and more interactive, session. It consists of a panel discussion with the headline ‘Getting it Right – what’s next for eHealth implementation?’. The panel discussion will start with each of the four panellists making their opening statements about topics such as the international policy level, evidence in implementation, knowledge sharing for implementation, implementation across borders, and management expectations. Thereafter, the panel discussion will begin and it will be possible for the audience to have their questions discussed and answered by the panellists. 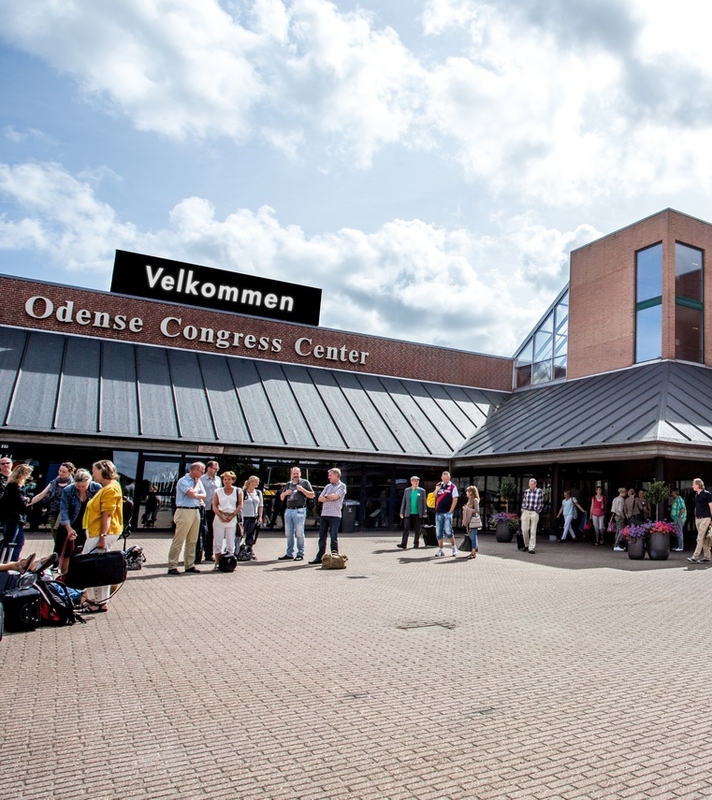 If you have time on the following day, 11 October, we recommend participating in the track themed ‘Advancing e-mental health in Denmark’ organised by Centre for Telepsychiatry in the Region of Southern Denmark. The sessions will cover the future of mental health services, what to learn from promising inventions, the patient’s perspective, and how to utilise emerging technologies and user collaboration within the eMental health area. In case you don’t know WHINN already, it is a returning health tech and health innovation conference including side events, exhibitions, matchmaking, and networking activities. It is a place to gain new knowledge, inspiration, and insight in the newest research and international trends, which results in unexpected encounters and new contacts that could be the beginning of new business, new collaborations, and new opportunities. This year’s main topics are meHealth, Thought Leadership, and Integrated Care. We cannot wait for the conference and especially our Midterm Workshop, and we look forward to seeing you all this autumn in Odense, Denmark!